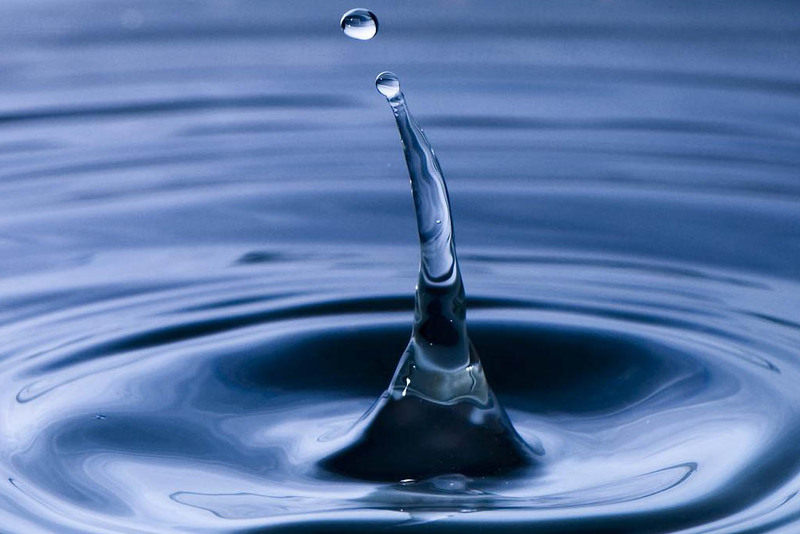 Water purification is a step-wise process which removes unwanted substances such as sediment, waste, microbes, dissolved chemicals and pollutants. Once water is treated, it is drinkable. Not all conditions of water will require all treatment processes available. Initial testing is needed to determine the water treatment procedures. For sediments, sand, pebbles, rocks, or garbage that end up in drinking water facilities need to be filtered out through a series of screens. The beginning screens have large mesh selectivity to trap out bulky items. As water flows, mixing occurs to clump together the particles floating inside the water. As the mesh size decreases, smaller and smaller molecules pass through. Four organic chemicals (those that contain Carbon) exist to help with coagulation; Polyamine, PolyDADMAC ((C8H16NCl)n), Tannins, and Melamine Formaldehyde (‎C4H8N6O). These group together floating solids. An array of inorganic chemicals could also be used; Aluminum sulfate (Al2(SO4)3), Aluminum chloride (AlCl3), Polyaluminum Chloride (PACl), Aluminum Chlorohydrate (ACH), Ferric Sulfate (Fe2(SO4)3), Ferrous Sulfate (FeSO4) and Ferric Chloride (FeCl3). They can be added to the tanks to cause any remaining solids to settle out of the water. Flocculants use the chemical charges (cation or anions) to further clump together the particles. The last step involves the fine particles sinking to the bottom of the water tank. Microbes, bacteria, protists and viruses naturally exist in water. Some are pathogenic and cause severe human illness such as Cholera, Giardia, and Salmonella. Some can be filtered out through screens, but others are microscopic in size and cannot be seen. Two types of disinfection applications exist for biological treatment. Chemical disinfection would add Chlorine, Ozone, Bromine, Florine, or additional halogens. Microbes are sensitive to these chemicals and they can breakdown when exposed. The cell membrane disintegrates when these chemicals are added to the water column. This causes the organism to die instantly. Once they die, they can no longer threaten human health or cause infections. Sometimes further testing is needed to determine the need for secondary chemical treatments. Then another chemical (different from the first round) will be administered. Unfortunately, few microorganisms can potentially survive. Further decontamination would be required. The second type is considered physical disinfection by using Ultraviolet Radiation, Radiation, Gamma Rays, Heat or Sound to bombard the microbes and kill them more effectively. These advanced techniques strike the microorganisms at their cellular level and better destroys the genetic material (like RNA or DNA). Without their genes, they cannot reproduce and therefore the population disappears. Chemical and Physical sanitization can both be used in a treatment sequence depending on the severity of the pathogens. 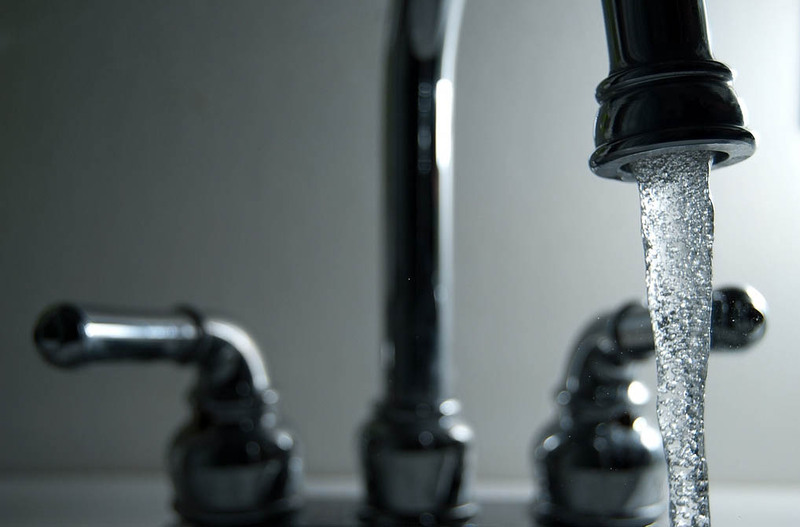 If water is not adequately treated, a local outbreak can hit the community. Lime; Calcium Oxide (CaO) or Calcium hydroxide (Ca(OH)2); is used to help remove many chemicals out of water and the solution. Depending on the concentration of the chemicals, a large amount of lime is required. It can be an added expense in the water treatment process. Lime then Alum help to remove Sulfate and Phosphorus from water. 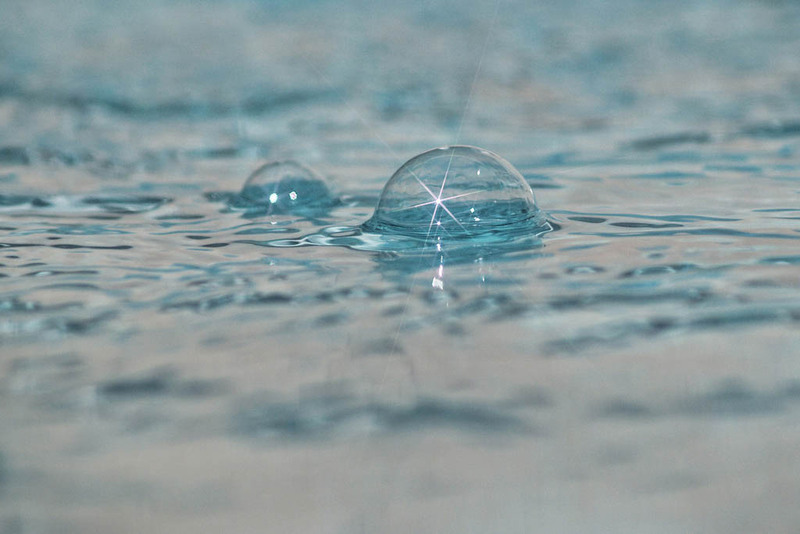 If calcium and water hardness is an issue for water purity, it can be treated. Phosphorus can be used to remove calcium from the water column. 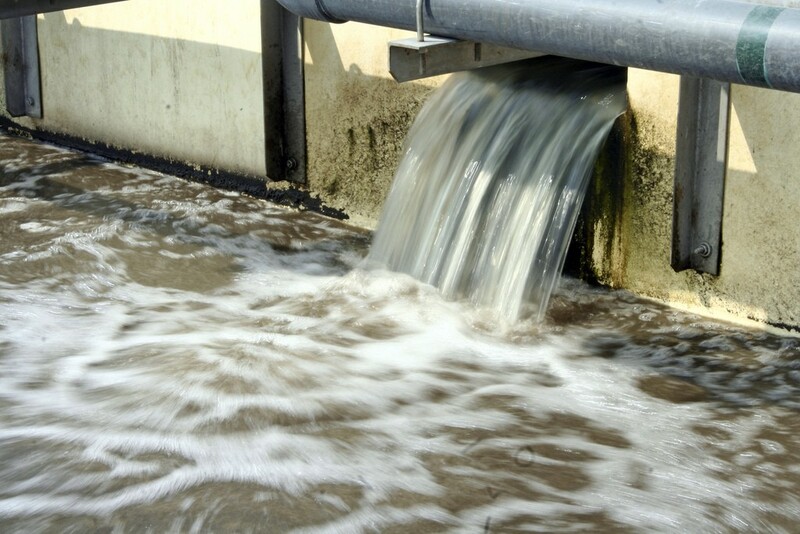 For some water treatment facilities, nitrogen pollution is dealt with by natural bacterial processes. In some anaerobic (lacking oxygen) conditions, bacteria feast upon nitrogen for their food source. They can turn Ammonia (NH4+) into N2 gas in several time-consuming steps. This can be very costly; but also, extremely effective. Heavy metals are another important source of water pollution that require supplemental treatment. Since heavy metals are ‘heavy’ and have large atomic weight, many of them can actually precipitate out of the water and be filtered. 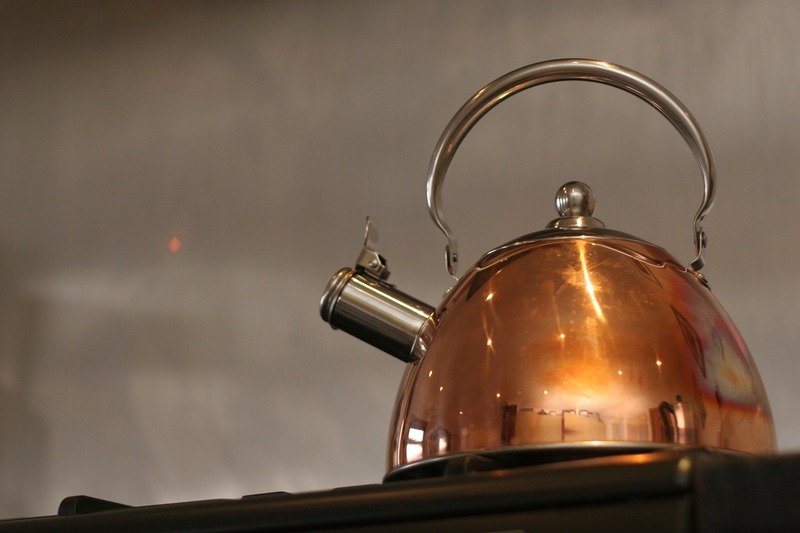 Each metal has their own chemical treatment for their specific concentration. Once all of the treatments come together for primary, secondary, tertiary, and quaternary water cleaning, the water should be completely potable according to the local, state and federal guidelines. Within each step, all water is tested and analyzed to control the processes; but to also guarantee its effectiveness. Additional water purification procedures do exist all around the world. New advancements are made each year that need further testing and stringent methodology observed in order to be adopted. Water treatment technology always looks to the future to improve and streamline best practices.